Cost: See Details. As low as $9/class! 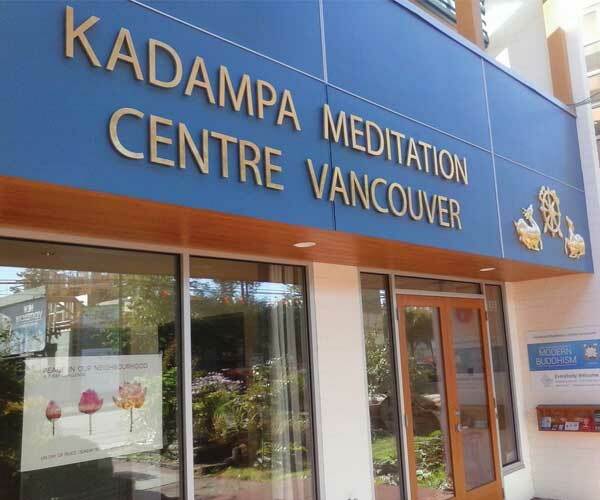 Join Senior Kadampa Buddhist Teacher, Denise Fitzgerald, for these inspiring meditation classes designed to transform your life by deepening your experience and understanding of key Buddhist views leading to you to systematically transform your life from the inside out. Each class will include step by step teachings from the book How to Transform Your Life, A Blissful Journey, 2 guided meditations you can take home to practice weekly, Prayers for Meditation and time for questions. Everyone welcome! Week 2: Inner Peace. Your happiness on lock-down! Week 2: Change your view and watch your relationships transform! Denise Fitzgerald is a senior Kadampa Buddhist teacher. Denise’s warm-hearted manor exemplifies the Kadampa way of life. She shares Buddha’s teachings in a way that helps people see their potential for inner peace and happiness through practicing meditation.